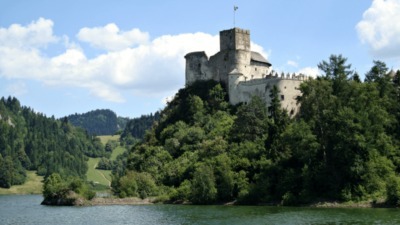 Special thanks to Julie Henning (CalORie) for the perfect lead in image for this post. Ahh, romance and Tupperware in the woods. 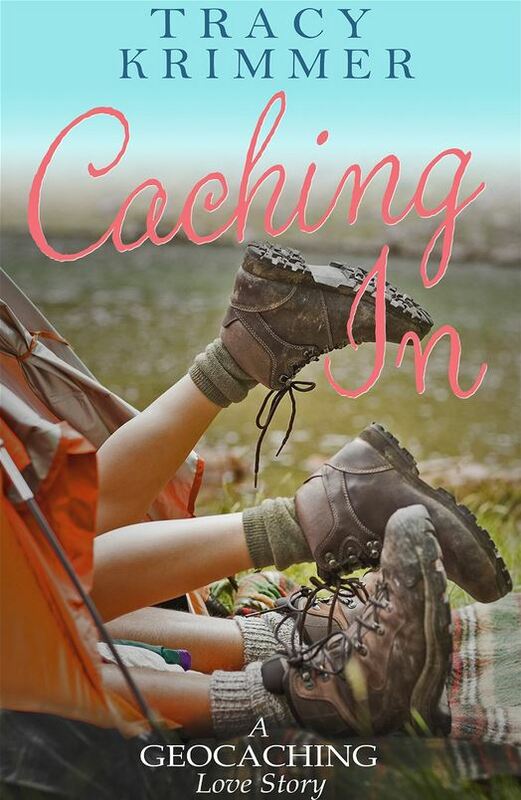 In Tracy Krimmer’s Caching In: A Geocaching Love Story, we meet broken-hearted Ally Couper who’s, “…had enough with her ridiculous life. Her job at the bank is going nowhere, and her love life might as well be non-existent. Determined to try something new, Ally becomes absorbed in the world of geocaching. The high-tech driven scavenger hunt introduces her to Seth, and she realizes the game isn’t the only thrilling part. Ally’s bad luck may finally be changing, until the past threatens to halt her future with Seth. Can they find happiness together, or is love the one cache Ally can’t find?” I hope this doesn’t have any DNFs! 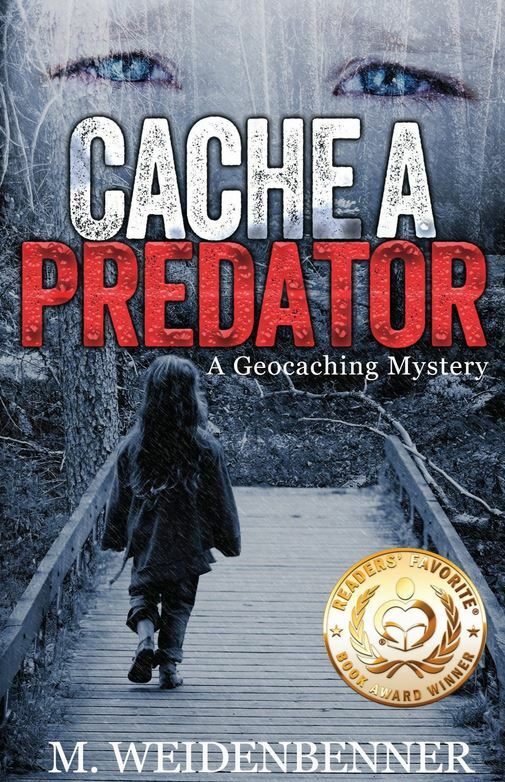 Cache a Predator: A Geocaching Mystery by Michelle Weidenbenner is a Gold Medal Winner in the 2014 Readers’ International Awards and gets high review marks from online book seller sites. “M. 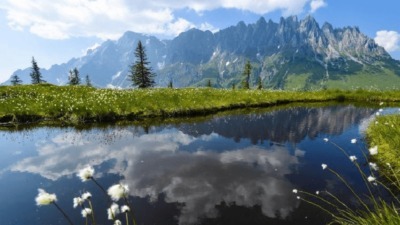 Weidenbenner plants the emotion of one vigilante’s mission into the cache boxes of a gripping tale that will leave readers locking their doors…” Plus, someone is planting body parts in geocaching sites. I wouldn’t want to be FTF that geocache! As a kid I loved the Boxcar Children series and the adventures of Henry, Jessie, Violet, and Benny Alden. 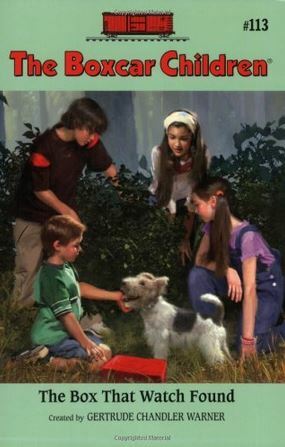 In The Box That Watch Found (The Boxcar Children Mysteries #113) by Gertrude Chandler Warner, their dog Watch discovers a mysterious box that turns out to be, you guessed it, a geocache! But just as the Alden kids start to embrace their new found hobby, they find that several geocaches in the area are disappearing. 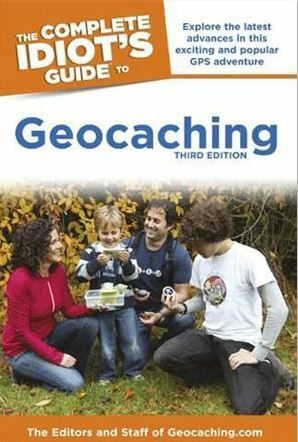 This book is a great way to introduce kids 7-10 to the world of geocaching or enhance their already established hobby. 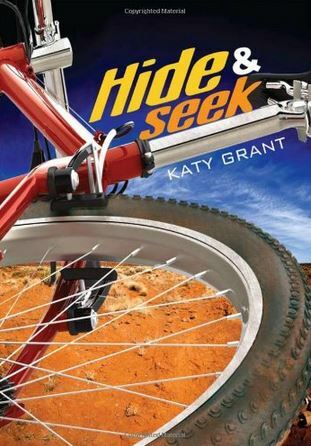 Young teenagers might actually consider taking a break from texting and putting their smartphones GPS to use after reading Hide & Seek by Katy Grant. 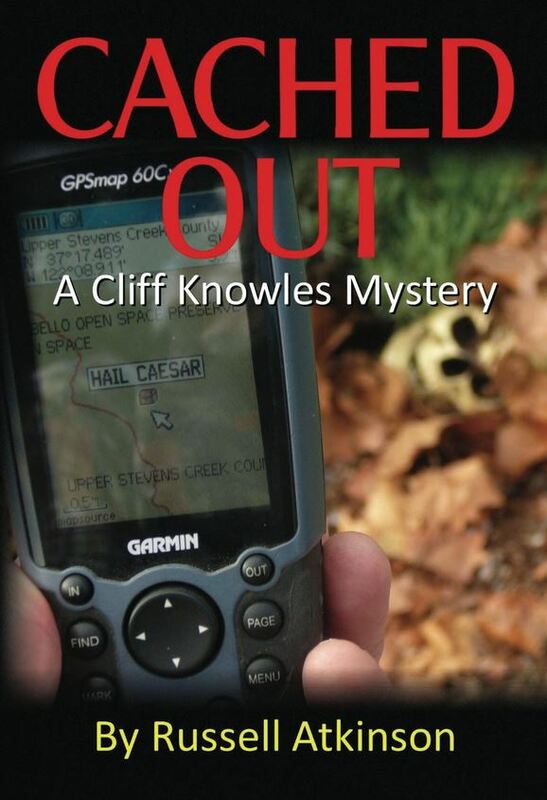 This 240 page chapter book follows 14-year-old Chase who, “…finally gets a chance to go on his first solo geocaching adventure. 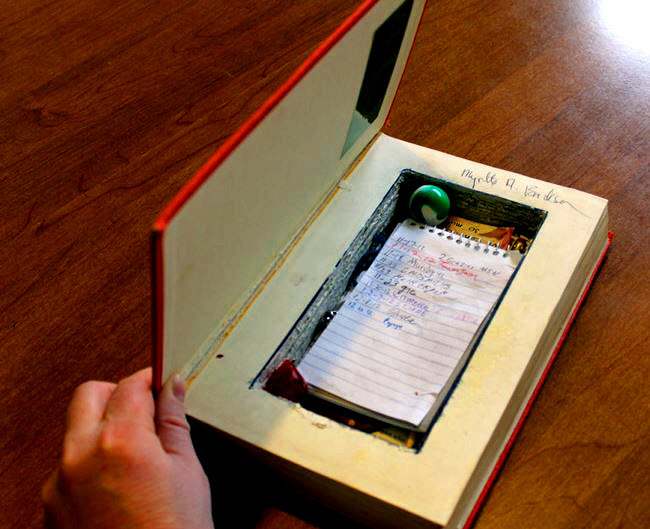 Using his GPS, he uncovers the geocache-a small metal box-hidden deep in the woods in some undergrowth. 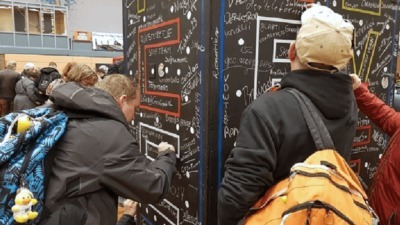 Inside, with a few plastic army men and a log book, is a troubling message for help in a child’s handwriting.” This one gets high points from both readers and educators in online reviews. Our Co-Founder Bryan and his family are on the cover of this good read. So how about you? 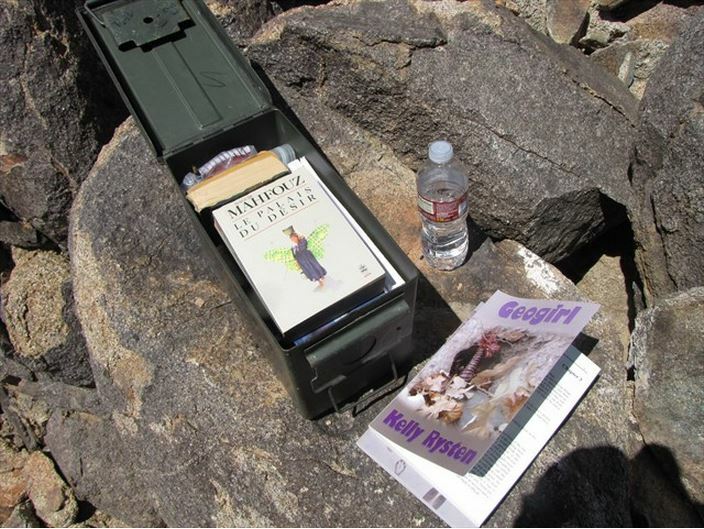 Read any good (Geocaching) books lately? Tell us in the comments below!